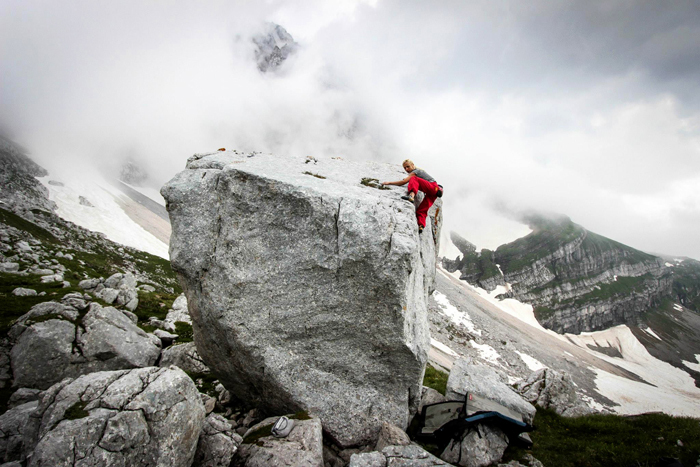 Slovenia offers outstanding opportunities for rock climbing and bouldering. You can test your strength and agility in almost one hundred natural climbing areas all around this tiny country. When you’ve mastered the room at your hotel, plan a trip to scale one of these beauties – climbing route around Lake Bled or Bohinj. It is an amazing experience, full of adventures in a natural setting. From bouldering to ascending cliffs and orange-rock wall formations, you’ll find hundreds of challenging rock climbs all across Slovenia! Slovenia is a nation of great contrasts: Ex-Yugoslavia era, high mountains, green valleys, friendly locals, urban people who love nature, cold foggy mornings and hot afternoons,.. It’s also home to some of the world’s finest sandstone climbs. Treat yourself to spectacular vistas and a physical challenge by adding Slovenian rocks to your climbing to-do list. Traveling to the most amazing places in Slovenia. You enjoy these places even more when you climb, as you interact with the green scenery, rock formations and the wind, instead of only passively observing the world around you. The minute you step on the rock, everything but the moment you are in is gone! Blast away into the sunlight, feel the wind through the hair, and we swear you will never feel happier in your life. Slovenia, with its fantastic scenery and culture, offers some imposing rock climbing areas. That is why its rock climbing areas are perfect for those who wish to combine climbing as a part of their holiday and lifetime. Rock climbing is a complex sport and activity. At whatever level you choose to climb, we will provide you with all you need to enjoy climbing in a safe way. Rock Climbing – Half a day Course. Rock Climbing around the Julian Alps. Rock Climbing Course – 2 days. Rock Climbing Holidays – 5 days. Discover the best places with happy people and go bouldering in Slovenian Alps and beyond. Without ropes, only crashpads. Bouldering Course – 2 days/3 spots. 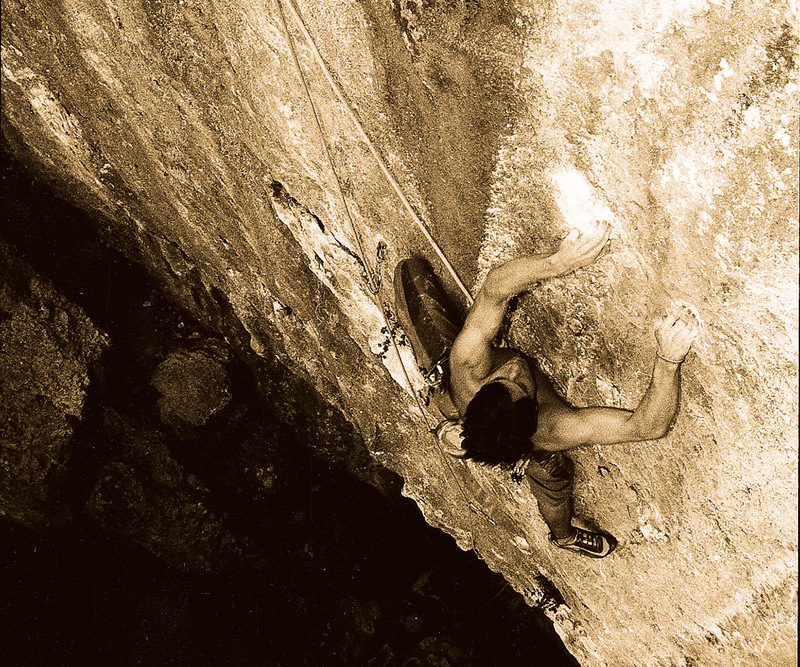 Bouldering Holidays – 5 days. The next climbing stage is to move on to longer climbs. Multypitch climbing takes us to the big crack environment. Multypitch Climbing in Bela (white) Peč. Multypitch Climbing around Julian Alps. Multypitch Climbing in Osp, Slovenia. 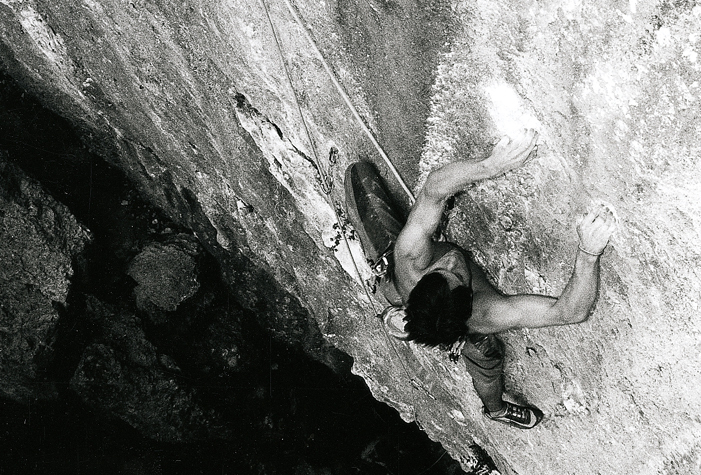 Multypitch Climbing in Paklenica, Croatia. Climbing Courses & Climbing Events Yearly. Happy Climbers in last 20 years. Friendly & Professional Climbing Instructors. Build You Up! If you learn to rock climb, we can guarantee that you gradually will change into a cooler, more confident, more relaxed person. No one can take the fact that you are rock climber away from you, and thereby you base your perception of yourself on something very real. Once you achieve this you will never look back! It is an experience like no other! Explore climbing over seven days with fun outdoor lessons, staying in pure nature of Julian Alps and Soča Valley and practice other outdoor activities that not only help to improve climbing but also encourage personal and social development. Rock Summer Camp 2019 includes a seven-days of outdoor nature activities with the best guides as well as a day of canyoning, slack-line, yoga and White Water Rafting. ♥ 7 days of Rock Climbing. ♥ Canyoning and White Water Rafting on the rest days. ♥ Full accommodation and camp services. It was my first time climbing outside. To be fair I was kinda scared and excited. When we got there It looked less terrifying and more fun. The routes were great and Borut has some amazing stories. I’m hooked, climbing at the local gym won’t be the same again. I’ll definitely be back to Bled for some more climbing adventures. We have booked a rock climbing tour with Rock Coffee and really had a great time! Matej was such a nice guide who explained everything in detail. We spend nearly 6 hours climbing (including rests and entertaining chats). That was really a great experience. Please give it also a try!! I had a wonderful time climbing in the Julian Alps and at Bohinjska Bela with Climbing Slovenia. The staff were so helpful and really go the extra mile to make a trip special. Their guides are very experienced and a lot of fun. A group of 4 of us went to Slovenia for the first time on an activity weekend. We went rock climbing on day 2 and day 3. Life Adventures organised and provided everything we needed, including travel, all the equipment and extremely experienced instructors which were very accomodating and great fun to be with. We will be coming back to Slovenia for many years to come and we will be using Life Adventures! Climbing is one of the fastest growing leisure activities, involving millions of people worldwide. 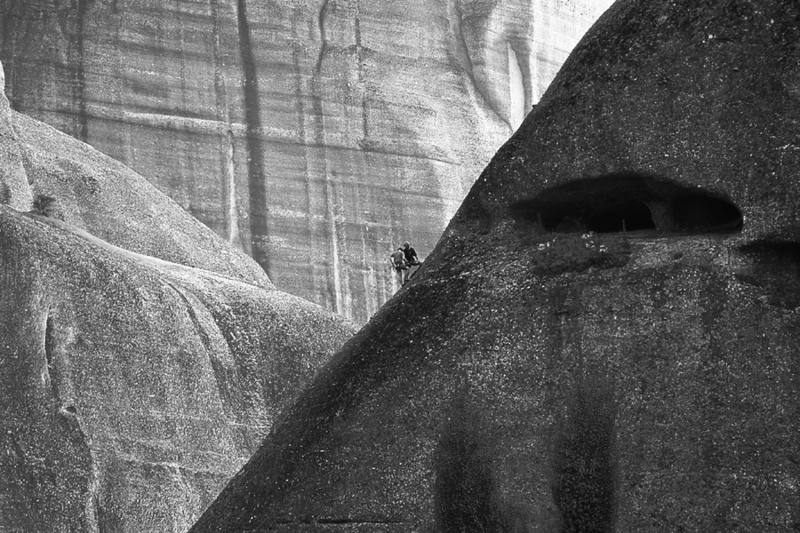 We takes you on a tour of a lifetime, with the very best rock climbing. If you learn to climb a rock, we guarantee that you will gradually change into a cooler, more confident, more relaxed person. Winter Rock Climbing in Osp.